TVS Next Career Recruitment Job Opening 2019, NodeJS Developer Job Posts Registration Link Download at www.tvsnext.io. TVS Next has Recently announced an NodeJS Developer Posts Interested and Eligible Candidates can Download Application Through Official website. 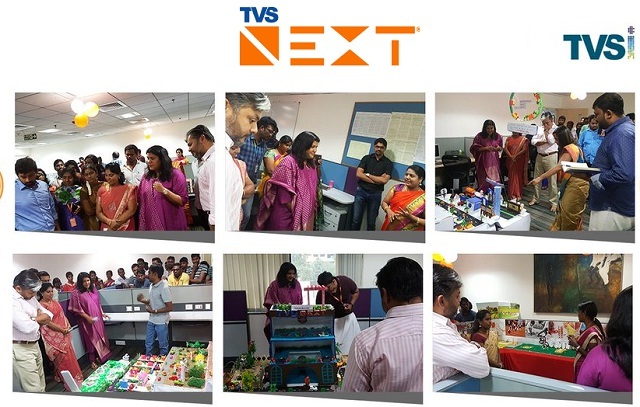 TVS Next Walk-in Drive | NodeJS Developer @ Chennai. Salary: Rs: 3,00,000 - 8,00,000 P.A.